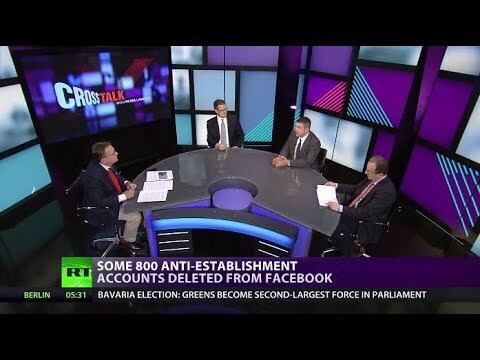 CrossTalk Bullhorns: Purging | We Seek the Truth! Tech tyranny – you too can be disappeared in broad daylight. Also the fate of a Saudi journalist is testing Washington’s relations with Riyadh. Is the Crown Prince’s rule in doubt? And much more on this episode of CrossTalk. CrossTalking with Alex Christoforou, Dmitry Babich, and Glenn Diesen.